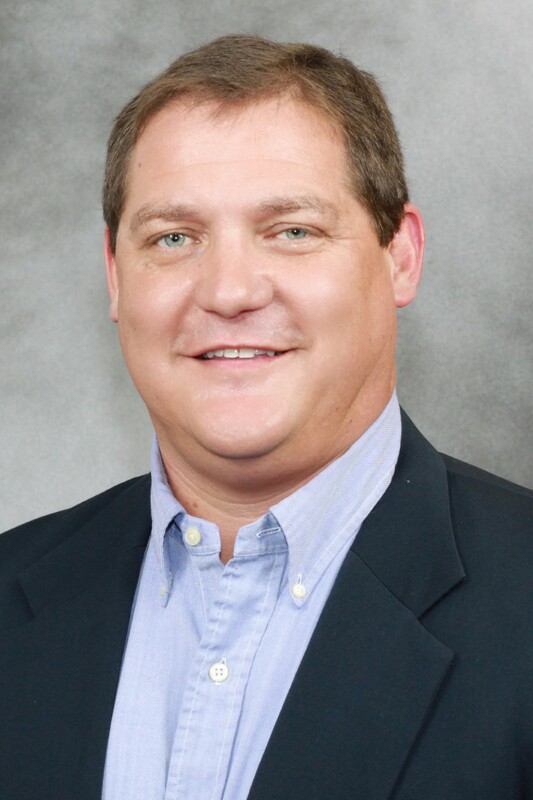 Kent is a Marketing Analyst and Director of the Center for Agribusiness and Economic Development. His primary responsibility is performing market analysis for proposed feasibility projects. The market analysis includes target market identification, estimating market potential, product positioning, developing marketing strategies and identifying marketing channels. In addition, Kent has experience with a wide variety of value-added agribusiness ventures. He also assists in evaluating the effectiveness of marketing and promotional campaigns.